We hold expertise in the designing and manufacturing shower enclosures that can blend into the bathroom décor of homes, resorts and hotels. These shower enclosures are perfectly finished using qualitative accessories like hinges, handles and latches to enhance its functionality. 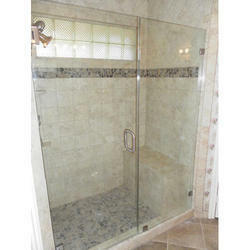 This Shower Enclosure gives a never before bathing experience. 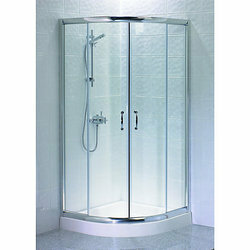 It is ideal for modern homes and superior in looks with the prolonged durability. A shower is one of the first things you notice when you step into a bathroom, so make sure your enclosure not only matches your style but also accentuates your bathroom.